It’s another cold January day and we’re at our local park. But this is unlike any other visit we’ve ever had. Museum Girl is craning her neck, mesmerised by the intense shafts of light that dance across the dark, cloudy sky. They are so powerful I saw them from miles away, crossing the marshes on a freezing cycle journey home. The kids have run into the street each evening, pointing out the patterns that the brilliant beams make. We’ve already glimpsed The Nest from the car-free roads outside, occupied only by people and street performers, for a few nights at least. Up close, there’s even more magic to this installation. We wind our way to the heart of the work, inside the moated island that was once part of William Morris’ childhood garden. This is a calm place, and the experience feels very intimate, especially after the busyness of the streets. The light shafts catch the tops of the trees, their bare branches bleached against the inky night sky. Everything is accompanied by a moving, eerie soundtrack, the voices of a thousand local singers sounding almost like something from a medieval cathedral. The effect is hypnotic, and I’m unsure how much time passes whilst we’re there. I could have spent much longer there, had it been for the dropping temperatures and the children’s yawns. The next night I tear down to see the projections at the stunning art deco Waltham Forest Town Hall. Into the Forest is one of the best light shows I’ve ever seen. 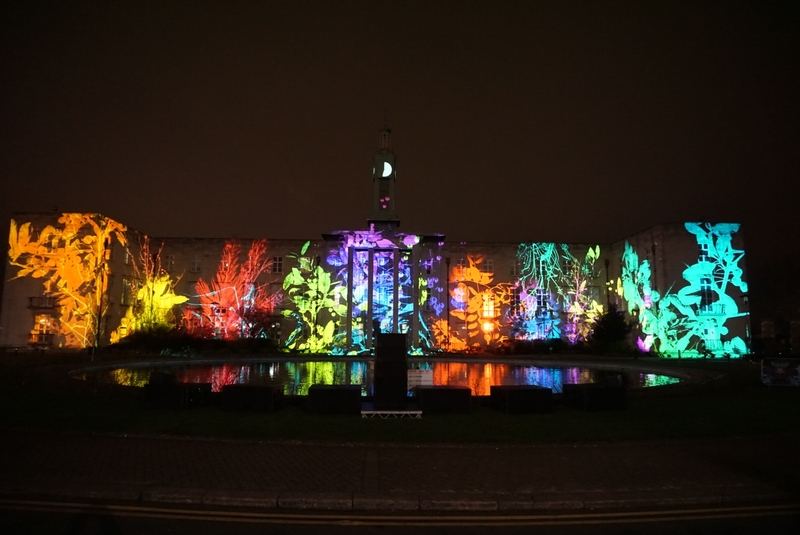 The monumental council building is transformed into a forest, a tower block, a grafitti’d wall. I marvel at the skilful lighting, which picks out small details of the building with exacting precision. The upbeat soundtrack by Mercury Music winner Talvin Singh really conveys the youth and energy of the borough. It’s not just bright and colourful though – there’s an important message behind it. Thousands of local people have contributed to this film, their faces, voices and performances all interwoven. Spoken word performances burst with pride, of local history, of the area’s rich diversity. Beautiful William Morris prints spread over the whole facade. But there’s also fear – of gentrification, of being pushed out. It’s a richly complex narrative that still manages to be upbeat and celebratory. I walk home, my heart lifted. This is the type of culture I like best – inclusive, clever, and top of its game. I’ve never been prouder to live here. I’ve just described the incredible opening event for the Waltham Forest London Borough of Culture 2019. 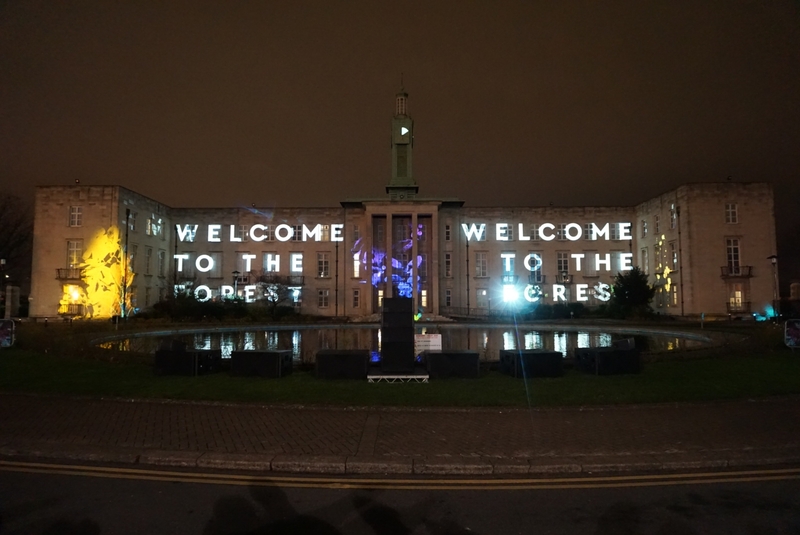 After public voting and expert judging, Waltham Forest is the very first London Borough of Culture – in 2020 it will be the turn of Brent. The Mayor of London scheme aims to make lasting impact on people’s lives, by giving Londoners the chance to experience world-class culture on their doorstep. 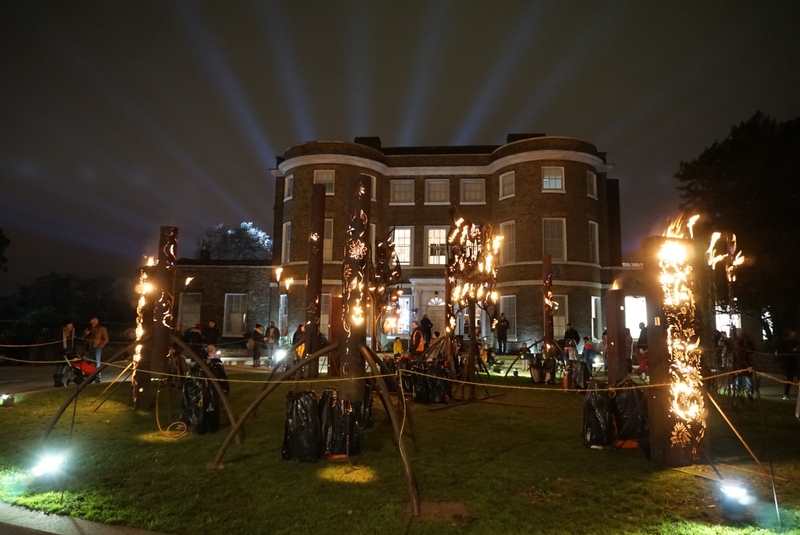 It works with internationally-renowned artists whilst also engaging with the artists, people and stories of Waltham Forest. It might be the first London Borough of Culture but there’s a lot of experience behind it. The creative director, Sam Hunt, was at the helm of the critically acclaimed Hull UK City of Culture and Waltham Forest has been a hub for artists for decades. There will be something for everyone – music festivals, films, processions, outdoor installations, poetry, storytelling, and theatre are all planned. And many of these events are FREE! If there’s one year you should come to the Forest, this is it. 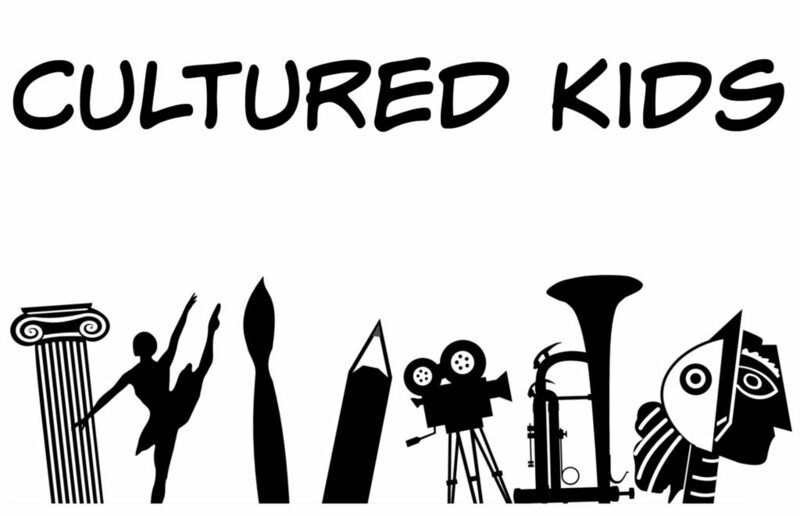 Here’s a selection of some of the best London Borough of Culture 2019 events, for families and for adults. Ticketed, tickets to be released. Step inside this ‘ghost factory’ for an immersive journey through time and metalworking. Waltham Forest was once a centre of making, from tin toys to aeronautical parts. This hands-on installation by Blackhorse Workshop will reimagine the possibilities of tin for the future. Free, just turn up, more details to be announced. A return to the Victorian tradition of May Day Fayres, when hundreds of thousands of ordinary Londoners would descend on Epping Forest. The star of this mass mobilisation will be the bicycle, invented by Walthamstownian John Kemp Starley. Mostly free, some ticketed, more details to be announced. It’s probably the borough’s best kept secret: an art trail which weaves its way through homes and studios, public and private spaces, featuring the creative work of over 7,500 residents. With so many events, exhibitions, workshops and activities you never know what you’ll find on each corner. 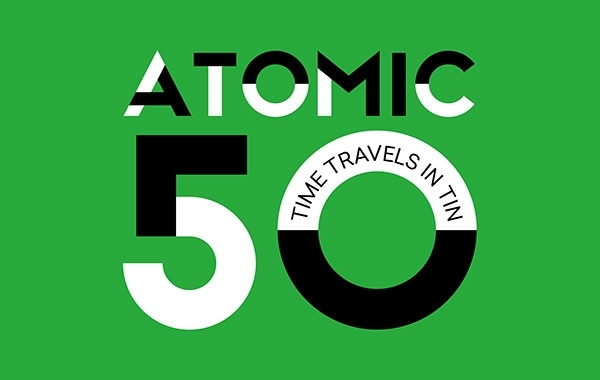 A brand new, large scale outdoor theatre performance created in partnership with Wirral (Liverpool City Region’s 2019 Borough of Culture) and Hull (UK City of Culture in 2017). The final work will be shaped by local communities and artists. Thousands of local people will collaborate to create artworks inspired by the award-winning children’s book Grandad’s Island by local resident Benji Davies. Ticketed, more details to be announced. 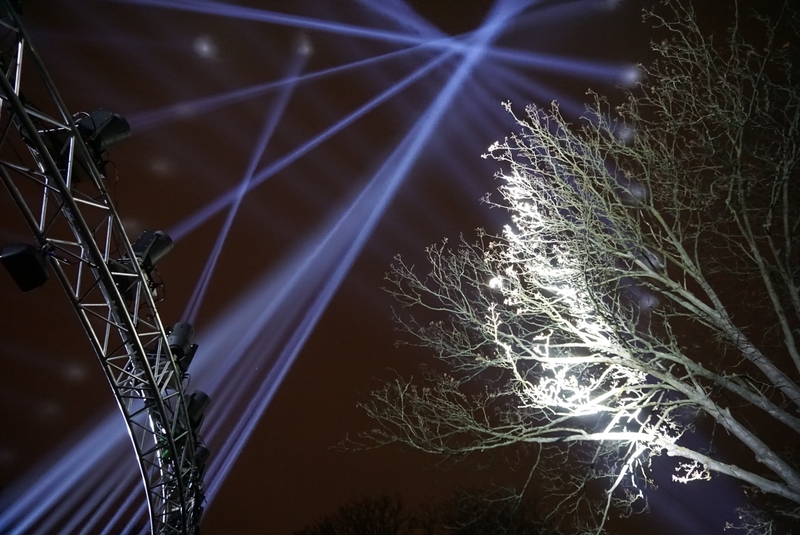 Billed as a ‘climbing concert’, the ancient oak trees of Epping Forest will become the stage for an extraordinary theatrical experience featuring new poems and music. For those of you with a head for heights, there’s even a chance to take part in climbing workshops in September (aged 8+). 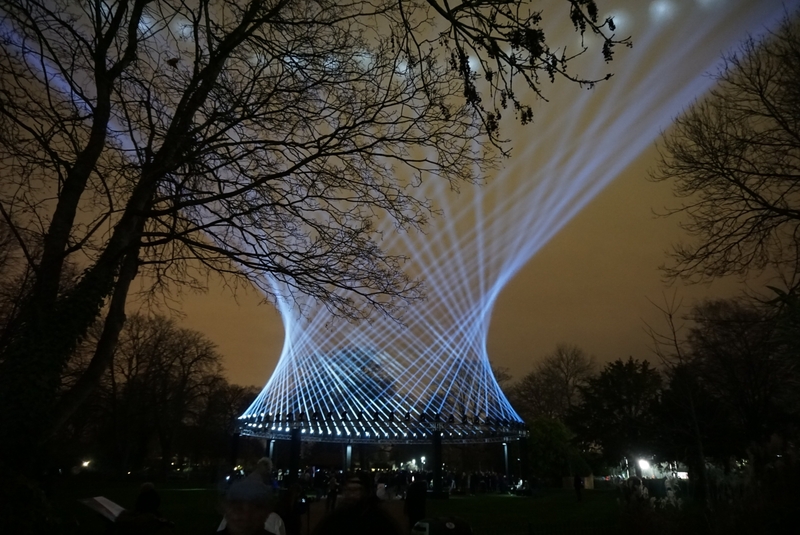 An ambitious, immersive light installation by internationally recognised local artist Zarah Hussain will take place on the ‘lungs of London’. Designed to resemble thousands of water droplets suspended in the air, each ‘molecule’ will gently change colour. 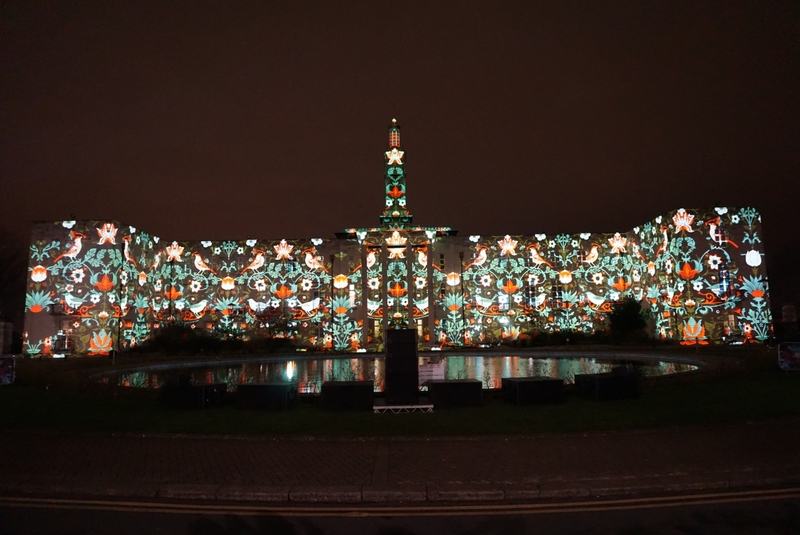 I hear there will be 50,000 light clusters, each representing one school child in the Borough. 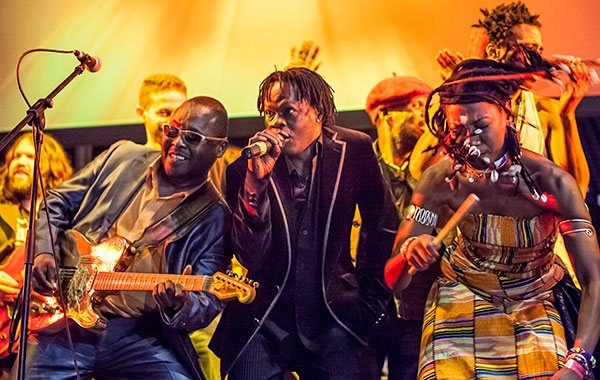 Led by former Leytonstonian Damon Albarn, almost 100 musicians from around African, Europe and Britain will create a headline show. Keep an eye out for information about open rehearsals. 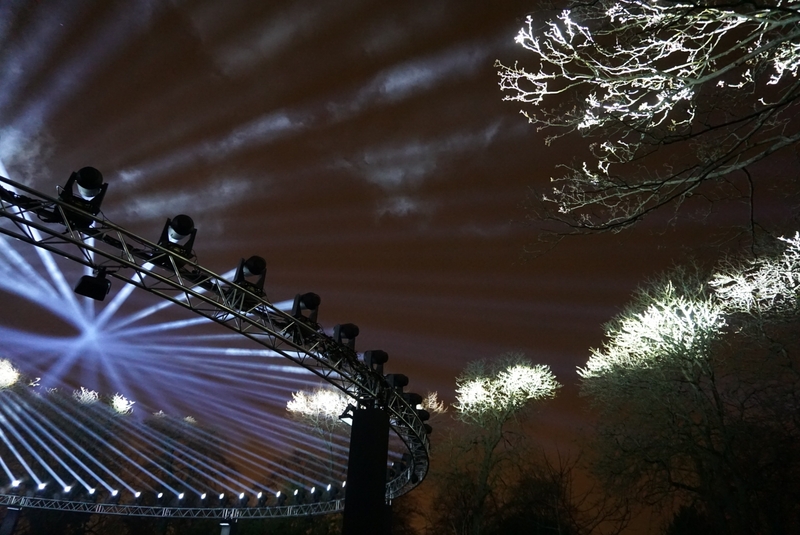 For one night only, London’s largest, free contemporary art festival comes to Waltham Forest. 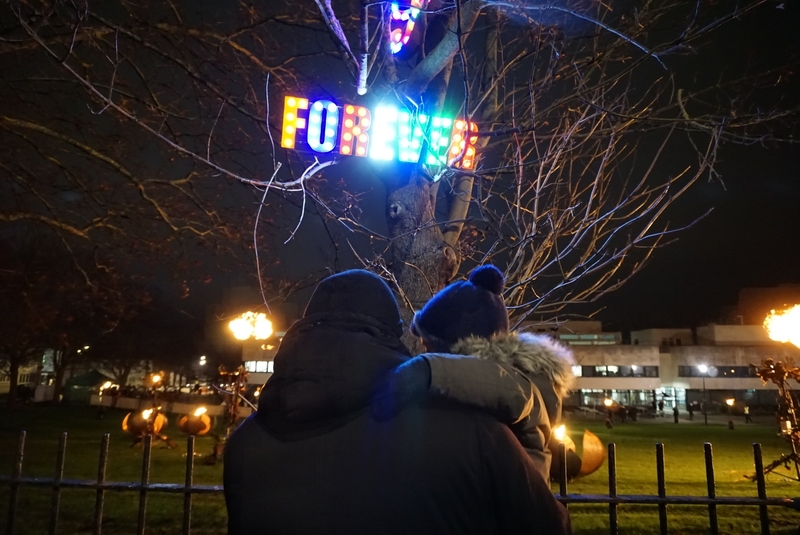 Based around Walthamstow Market – the longest street market in Europe – the special art commissions will be worth catching the night tube home for. Free, just turn up. More details to be announced. To mark a century of the Bauhaus movement, the William Morris Gallery and the Walthamstow Wetlands will create large outdoor artworks. A great excuse to visit the largest urban wetlands in Europe, if you haven’t already. A camp and queer celebration of Leytonstone’s own national icon, Fanny Cradock. A feisty, fantastical, forest feast hosted by Amy Lamé. Over 18s only. And that’s not all folks! Some events are still in development, such as a series of alternative Waltham Forest Tours. Local people are invited to submit their own ideas for the programme. Money is available in every ward and across the Borough to support yet more cultural events throughout the year. Join the Waltham Forest Borough of Culture mailing list and keeping an eye on their social media accounts to be amongst the first to know of ticket releases. Be quick though – ticketed events could sell out fast – just like they did with the Walthamstow Jazz Festival. Getting to Waltham Forest by public transport is easy. You can use the Victoria Line (Walthamstow Central and Blackhorse Road); the Central Line (Leyton and Leytonstone) or the London Overground (numerous stations including Chingford; Walthamstow Central and Walthamstow Queens Street; Blackhorse Road; Leyton High Street and Leyton Midland). Avoid driving if you can. Most areas in Waltham Forest operate Controlled Parking Zones and local streets were closed during the opening weekend. This is a large, paid for car park underneath Walthamstow Mall if you need it. Disabled parking was available for the Welcome to the Forest opening weekend – I suggest contacting them directly to check for future events. Come early – the queues grew throughout the evening, and there were still very large numbers of people even on Sunday (a school night in my books!) The wait itself is made fun through the scores of entertainers, and you could see much of the installations from the street. Dress ready for the elements , especially for the outdoor events. Ask for assistance if you need it – if you have mobility or other access issues, ask a volunteer ‘Legend’ in a pink jacket or a member of the event staff to help. Disabled access is being improved for future events. Oh Vicky such a wonderful post, I actually never been in Waltham forest unfortunately and here there so many reason to come over! I have been living in London for almost three years and there is so much to see… We live in west London, however we want to ake this occasion of the culture to visit this borough! Thank you, I’m pleased you enjoyed the post. London is like a series of collection of villages I think, and I haven’t visited them all yet either (and I’ve been here rising 24 years!) I do hope you make it to Waltham Forest, it’s a really great area. I’m happy to give local advice if you need it too! It was amazing! I’m glad I managed to convey some of its wonder. I hope you do get to see some of the forthcoming events, they all sound really interesting. It’s such a great idea, and so far seems brilliantly executed. It’s great to see so many local young people and school children involved already. Thanks for the lovely words about the photos, I was bemoaning my lack of tripod only yesterday so good to know my shaky hands can still capture something half decent! I hadn’t heard of Boroughs of Culture before – it’s a really good idea. Such a great opportunity to bring everyone together in a community and to help it to be better known outside too. It’s a very new idea but definitely a good one. I’m so excited about the year ahead! When you get outside of the centre of London, I think you really start to understand the city a lot more. It’s great to see that all these different boroughs will get their moment in the cultural spotlight! Thank you! I hope you still get access to London, and that my family travel guides are useful to you. I hope to see you up here soon!